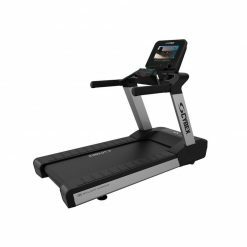 Matrix T3 Treadmill offers the optimal mix of support and cushioning with the Ultimate Deck System for superior performance and durability. 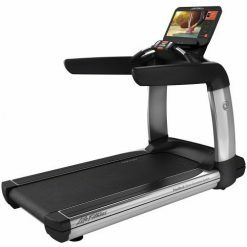 There is a choice of three different consoles to suit your workout needs with easy access controls and multiple program options: manual, rolling hills, fat burn, 5k, target HR and Gerkin protocol workouts. 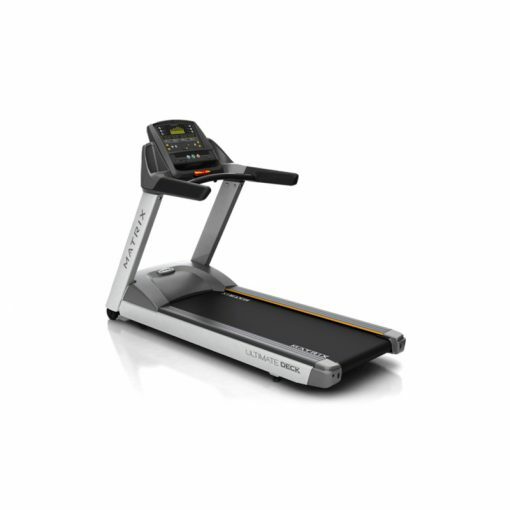 Matrix T3 Treadmill is durably built to withstand rigorous use by walkers and runners, Matrix treadmills offer the optimal mix of support and cushioning. The special responsive drive system and large running belt are added features that offer maximum performance and comfort. Sophisticated yet intuitive, Matrix cardio consoles continue to deliver exciting new experiences, motivating workout feedback and engaging entertainment. Our selection of consoles provides you more choice in what you put on your floor, and it gives your members more control over the data they collect, the content they enjoy and the results they achieve. 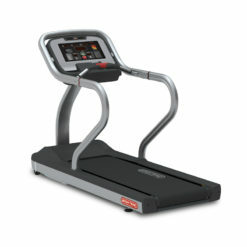 Low Step-on Height All Matrix 3 series treadmills feature a low, 19 cm / 7.5˝ step-on height for easy accessibility. 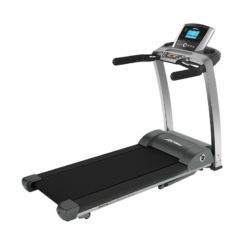 Dynamic Response Drive System™ Our 4.2 Hp AC motor with exclusive drive system is coupled with controller technology that continuously monitors and adjusts to user footfall to ensure a perfect stride. Matrix is one of the world's fastest growing manufacturers. 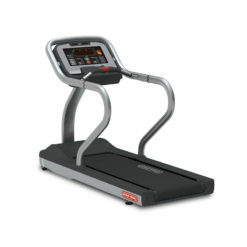 Matrix is a subsidiary of Johnson Health Tech which has been designing and manufacturing gym equipment since 1975. As one of the world's fastest-growing businesses, this is a company that works hard to keep ahead of the curve delivering cutting-edge designs second to none technology.Famous for their products such as the Matrix C7 ClimbMill, Matrix A5x Ascent Trainer and the Matrix Krank Cycle this is a brand that is popular with many of our gym design clients.